You are currently browsing the tag archive for the ‘Ward Lock’s Illustrated Guide Books’ tag. 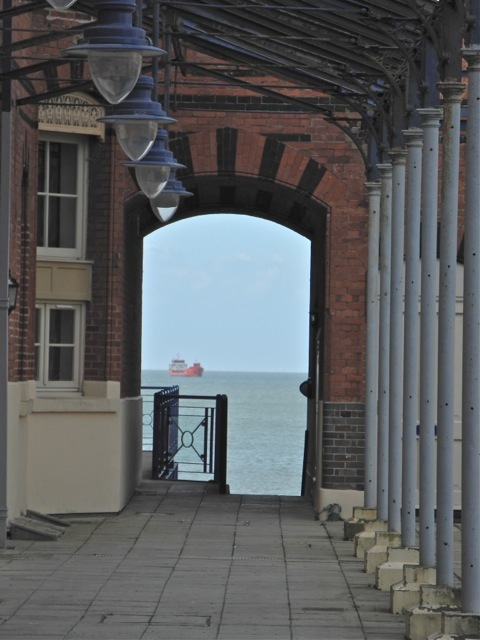 The old buildings which for so long were abandoned have had a face lift and repurposed into luxury seaside apartments. 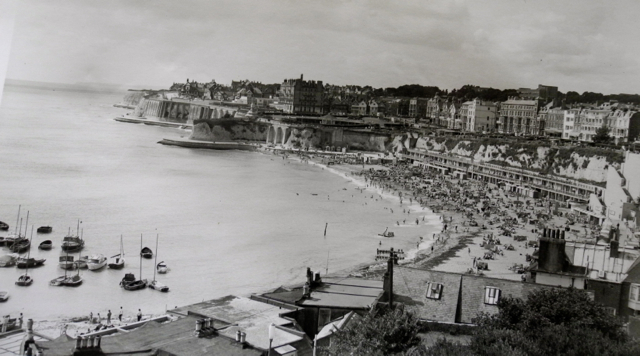 It was this reputation and an unquestionable belief in the curative properties of sea air that led to the foundation of The Royal Sea Bathing Hospital 1791. For two hundred years the hospital treated patients with tuberculosis and other diseases. The hospital closed in 1996 and photographs taken in 2005 can be found on Abandoned Britain. Why, what care I, I Lettsom”. The hospital was quite visionary and from the outset was designed with open arcased and verandas although it would be another century before open-air treatment for pulmonary TB was standard. 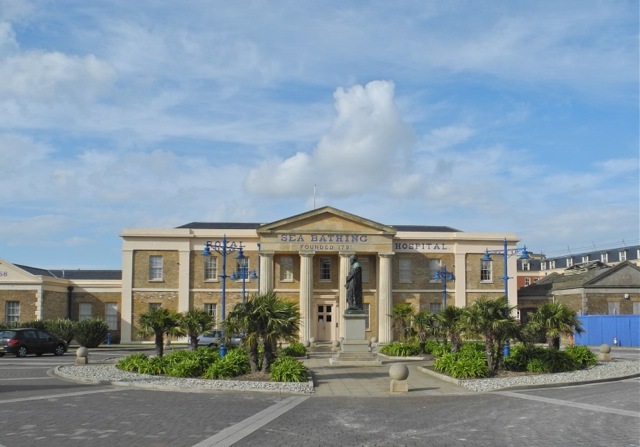 Initially the hospital was only open during the summer months but in 1858 an indoor bath enabled the wards to be open all year round. 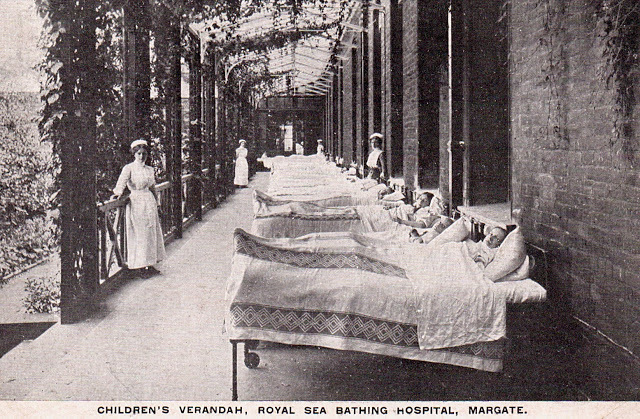 Wards were only used for sleeping in during bad weather with beds more usually found on the verandah. Perhaps this is why London’s poor, not used to sleeping in the open air, questioned Dr Lettsom’s motivation.